With the World Cup on everyone’s mind, we’ve got a bit of football fever too. 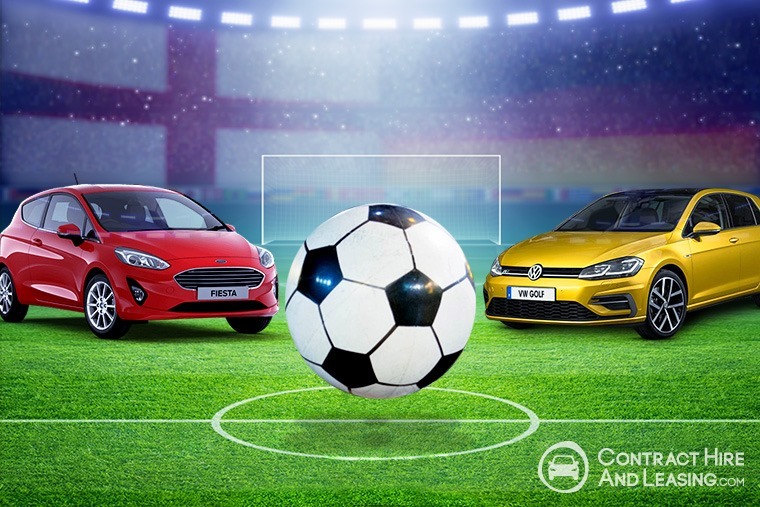 You might think that football has very little to do with cars, except for the flash vehicles footballers splash their cash on. But let’s forget about the overpaid superstars and their Bentley Bentayga or Mercedes-Benz G-Class. We’re interested in what the people drive. 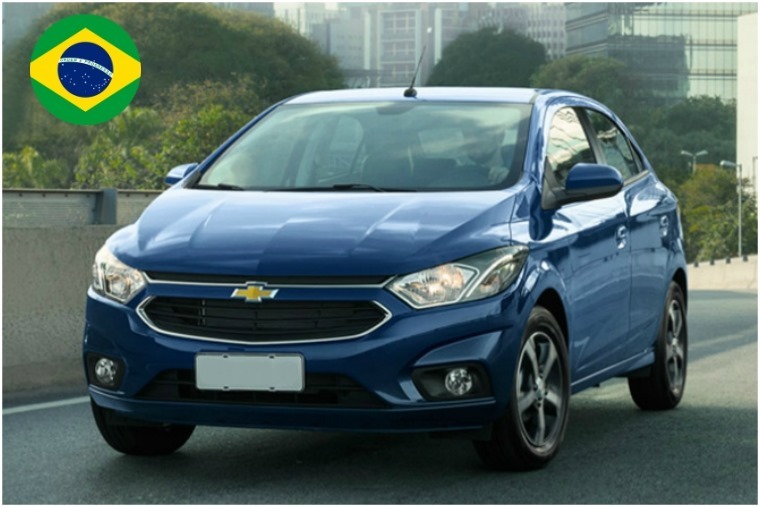 While all bets are off on which country will lift the trophy, what about the cars that people back home will be adorning with flags, and beeping the horn of around the town square? In fact, what do they drive in Costa Rica? What’s the most popular car in Iran? We’ve got the answers. Here’s the most popular cars from the 32 participating countries. The host nation’s streets may be flooded with ageing Ladas, but it’s South Korean brands that seem to be most favoured at the minute. For starters, the World Cup itself is being sponsored by Hyundai, so you can expect to see teams being ferried round in Santa Fes over the next week or two. 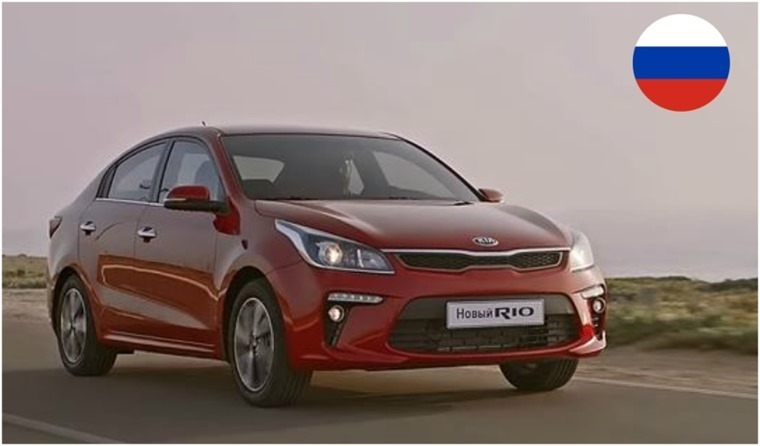 However, it’s the Kia Rio that topped the sales charts in 2017 – the first time a none-Russian brand has done so in 47 years. 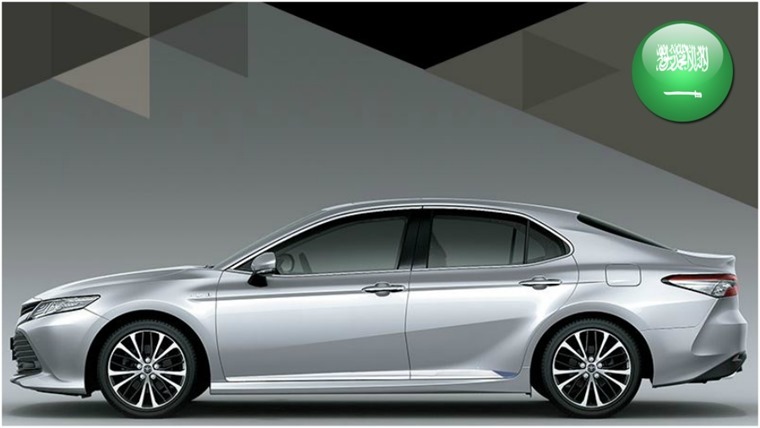 Despite being known for its flash gold cars, the relatively modest Toyota Camry is the most popular vehicle over there. One might be driven by a woman soon too, with the kingdom's driving ban on female drivers ending on 24 June … the day before their World Cup game against Egypt. 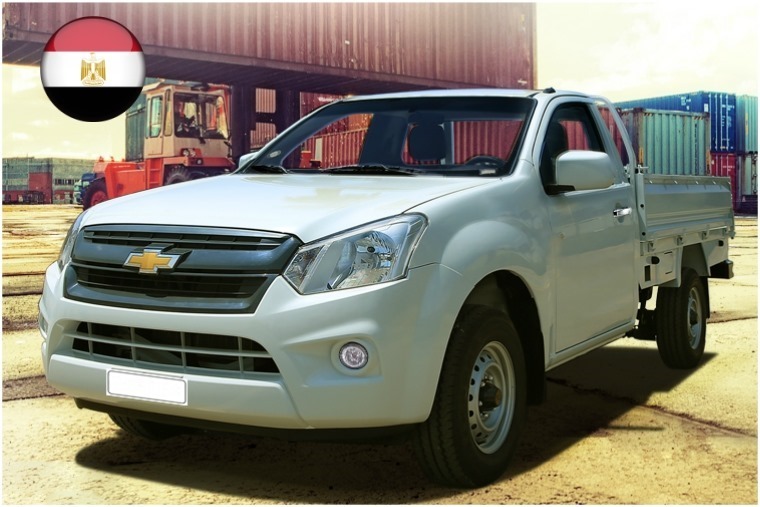 It’s the first time the Pharaohs are participating in the World Cup since 1990, which is a similar date to when Egypt’s most popular vehicle – the Chevrolet TCR pick-up – looks like it comes from. Meanwhile, Egypt are hoping for a pick-up of a different kind from Liverpool hero Mo Salah. Recognise this car? 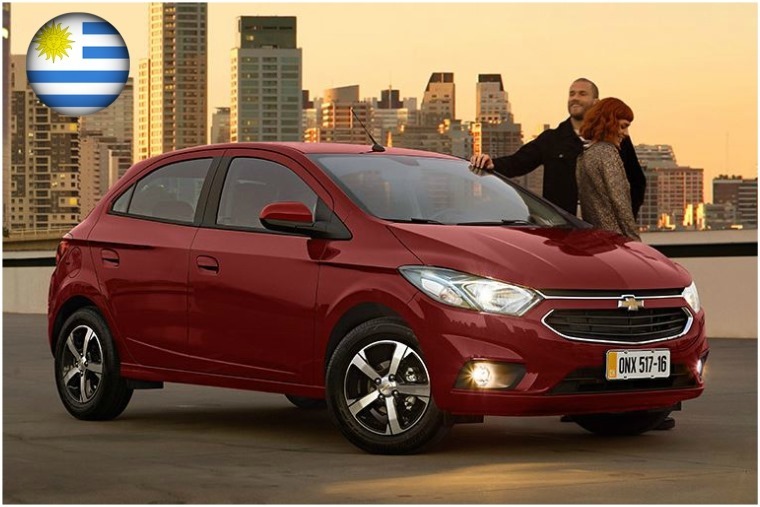 Not surprising if you don’t – it’s the Chevrolet Onix, Uruguay’s ride of choice. We doubt that Luis Suarez has ever bitten anyone’s hand off to get one of these. 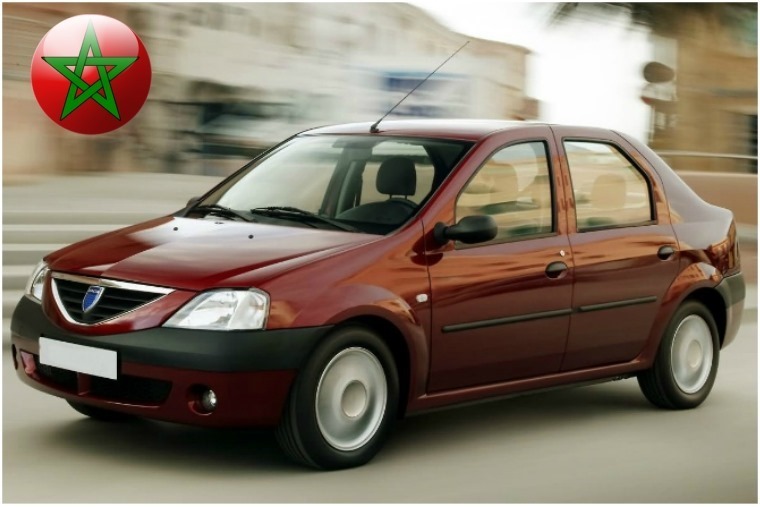 Coming out on top in the African group was Morocco and, although it might be cheap and cheerful, the nation’s most popular car probably didn’t fare so well. 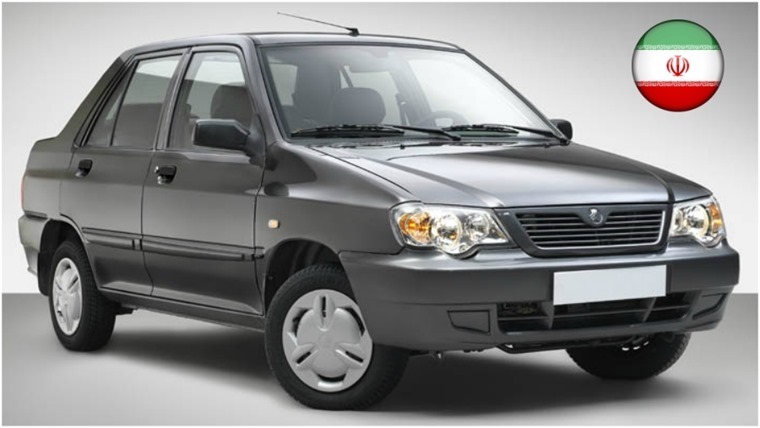 Say hello to the Dacia Logan. The first Asian team to qualify for Russia 2018, Iran’s most popular car is the Saipa Pride. Hopefully their skills on the pitch will give them something to be more proud of than this automotive atrocity. We doubt it though. 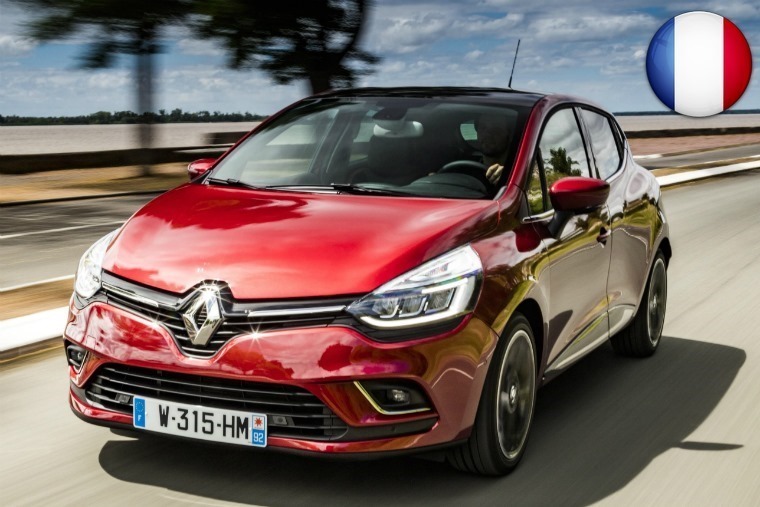 It’s the fifth consecutive World Cup that Portugal has qualified for, and it also happens to be the fifth consecutive year that Renault’s Clio has been crowned the country’s most popular car. It’s almost as consistent as star man Cristiano. 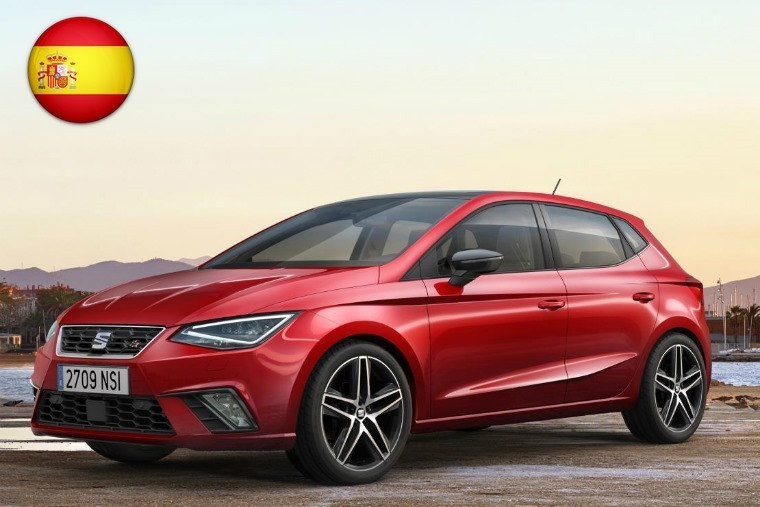 Spain’s home-grown supermini the Seat Ibiza has picked up a few accolades of its own over the last year or two, much like the national team (World Cup champions in 2010). The French are a patriotic bunch when it comes to cars, with Peugeot and Renault having a relatively equal share of the market. 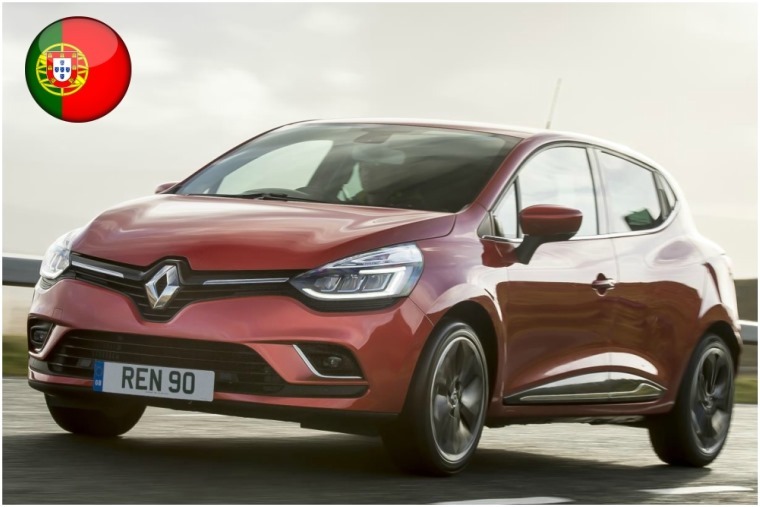 Even when you add Peugeot’s Citroen and DS companies into the equation, however, it’s the Renault Clio that sits at the top of the sales league. They might be more well-known for cricket, but this is the fifth World Cup Australia have qualified for. Their vehicle of choice? The Toyota Hilux, of course. With most of the country made up of dust, dirt and sand rather than a well-kept turf, we can understand why. Peru returns to the World Cup for the first time in 36 years, but what do they drive at home? 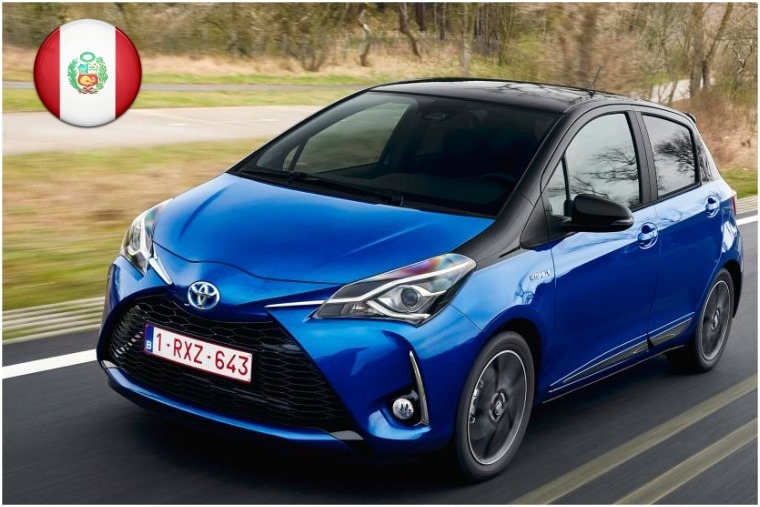 It’s a close call between the Hilux and Yaris, but it’s the supermini that puts the ball over the line. We don’t think Paddington Bear ever drove one. 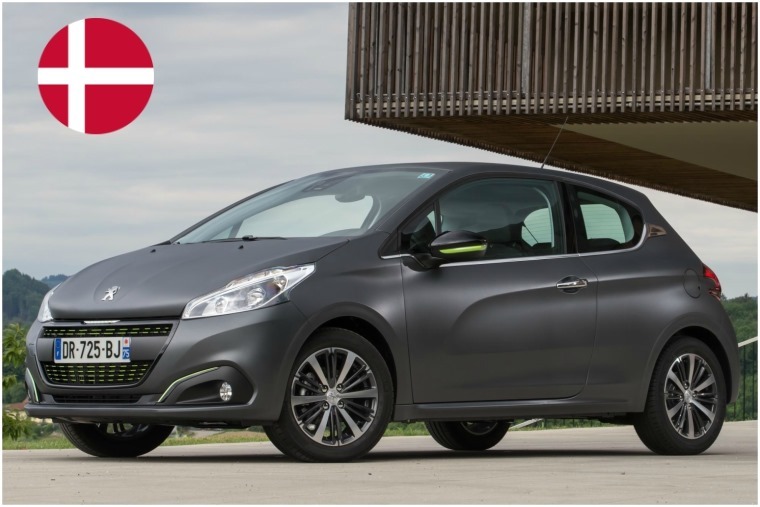 Securing a comfortable play-off win over the Republic of Ireland, France 1998 was the last time Denmark managed to secure a place in the quarter-finals and, while the French themselves might prefer the Clio, it’s Peugeot’s 208 that’s Denmark’s most popular vehicle. 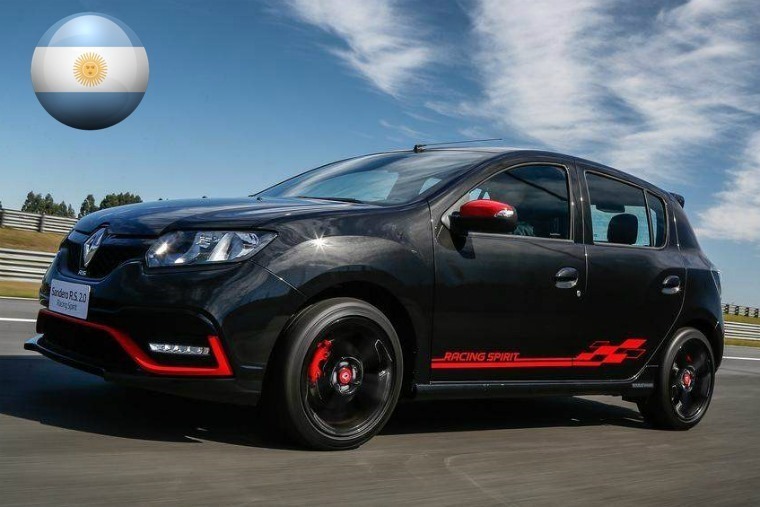 Ok, ok, it’s actually the ubiquitous Volkswagen Golf that’s Argentina’s most popular car, but feast your eyes upon the Argentina-only market Sandero RS. Nice as it is, however, having qualified for every World Cup since 1974 and twice been crowned champions, with Messi at the centre of everything, they’re probably better at football than they are at hot hatches. 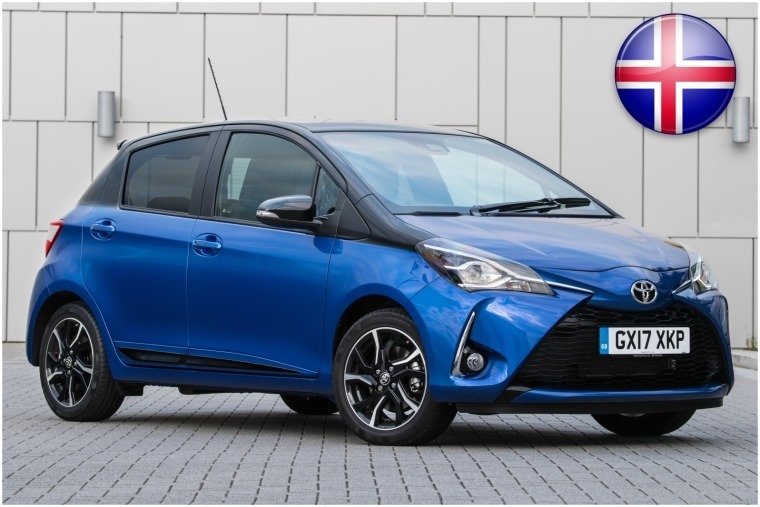 Another win here for Toyota’s Yaris, which is officially Iceland’s most popular vehicle. It’s the first World Cup the Nordic island has ever taken part in but, given their win over England at Euro 2016, they may just do well. 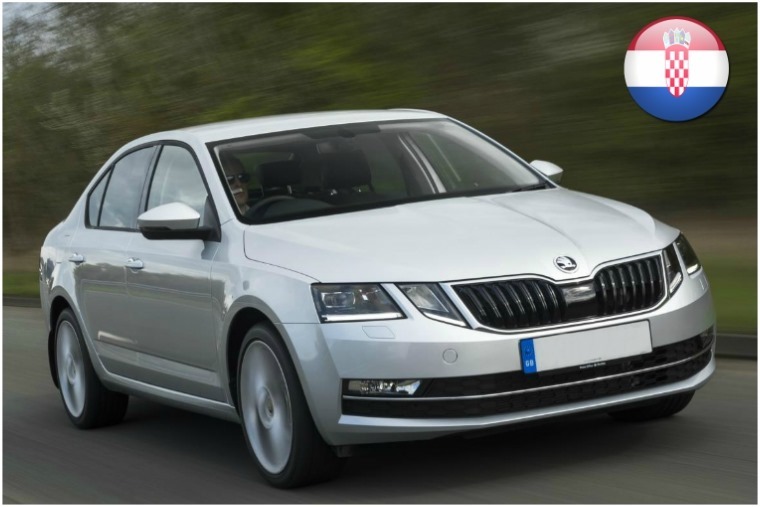 Croatia clearly follows its Czech neighbour’s lead when it comes to cars, with the Skoda Octavia proving the biggest hit. Football-wise, it’s 20 years since they managed to secure third place in the World Cup. Nigeria have only missed one tournament since their debut World Cup debut at USA 1994. The country’s car of choice? 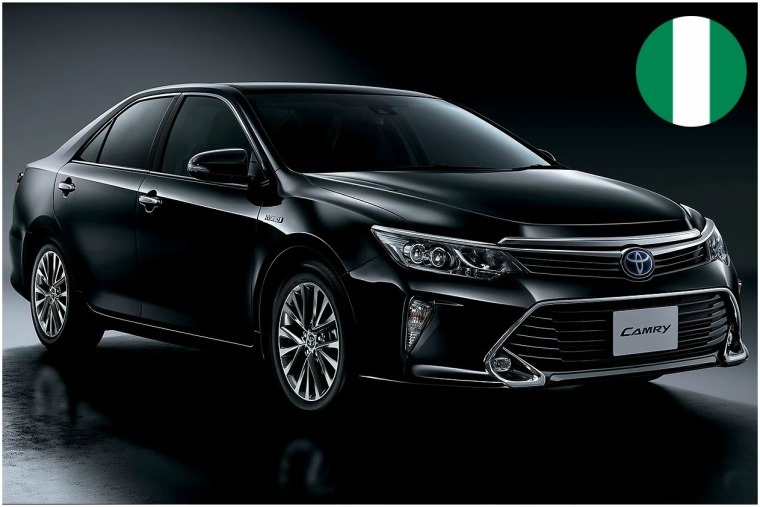 The Toyota Camry – it’s not actually sold in the UK, but it’s actually one of the world’s most popular cars. There’s always going to be some overlaps on this list, but for those with short memories this is the anonymous (but probably perfectly acceptable) Chevrolet Onix. It lacks the flair and samba of the Selecao, who have lifted the most famous trophy in football on five different occasions. Neymar, the world’s most expensive footballer, definitely doesn't drive an Onix. 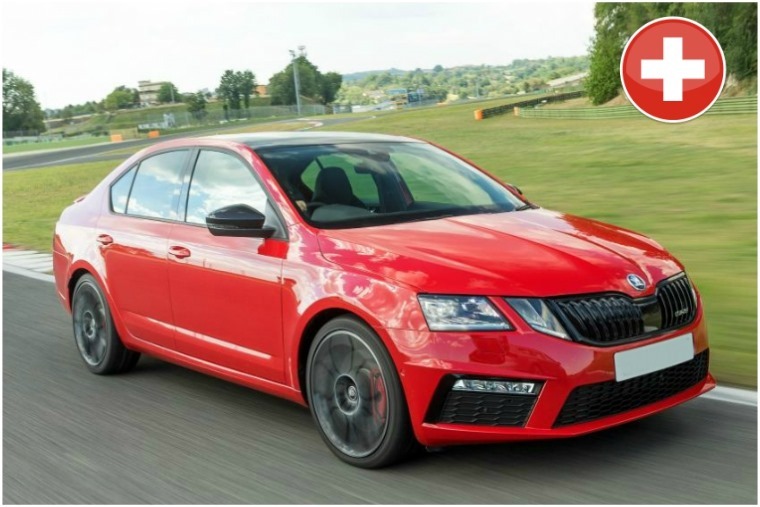 The Swiss are a sensible bunch, so it’s no surprise to see the country’s most popular car is the very sensible Skoda Octavia. Although not flash, the Octavia is very underrated and extremely adept, much like the team, which is actually ranked 6th in the world. 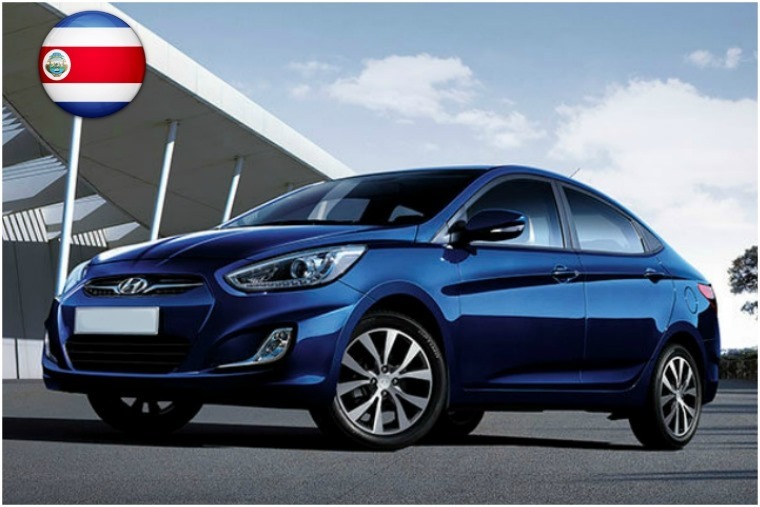 Remember the Hyundai Accent? Probably not, as it’s not been available in the UK for some years. It’s still going strong in some markets though, notably in Costa Rica. We think some players from Costa Rica might even drive one, maybe. 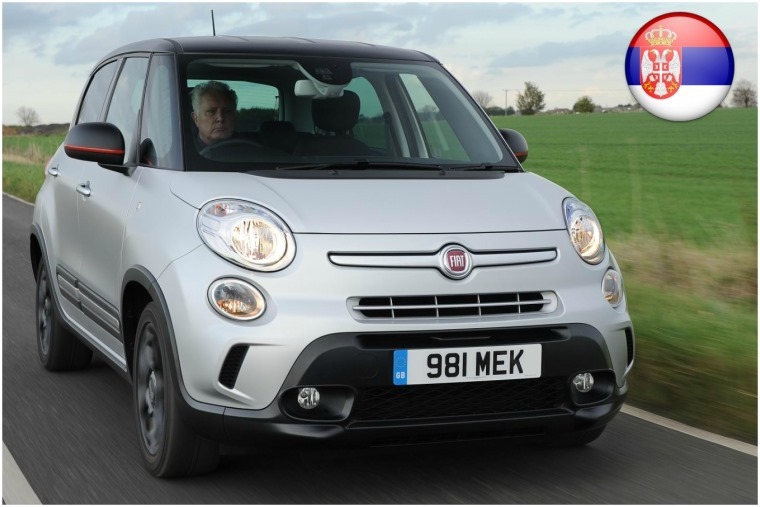 For the third year in a row, the Fiat 500L has been crowned Serbia’s most popular car. Making up part of Yugoslavia from 1930 to 1990, Serbia has only actually played in the World Cup as an independent country since 2006. 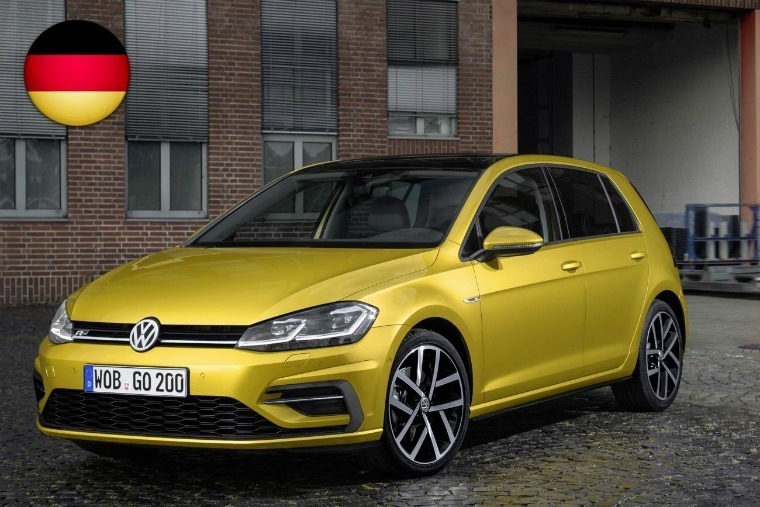 Crowned champions at the last World Cup, one of the few things that’s a bigger powerhouse than their national team is Germany’s motor industry, so it should come as little surprise to see the Golf is their favourite car. Despite a ban in 1990, Mexico have been a permanent fixture in the World Cup since. 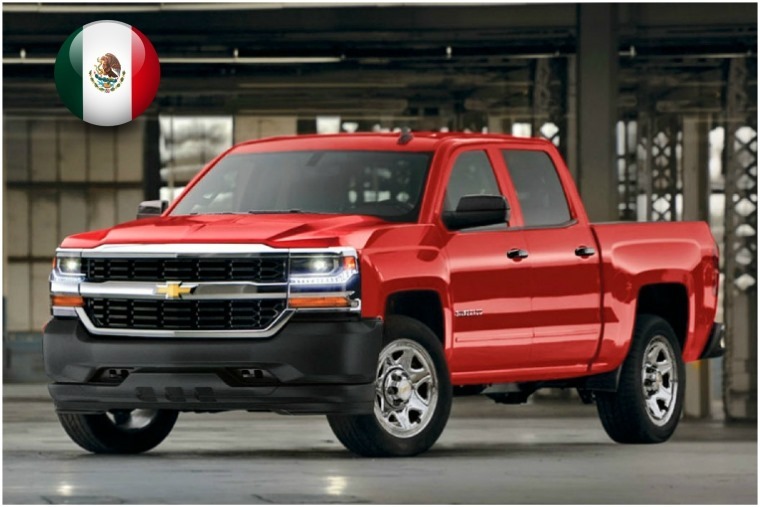 Back in the teams homeland, the rugged Chevrolet Silverado is a long-standing fixture too. It’s certainly no ‘Little Pea’ like former Man United man Chicharito. What, no Ibrahimovic? No Volvo? 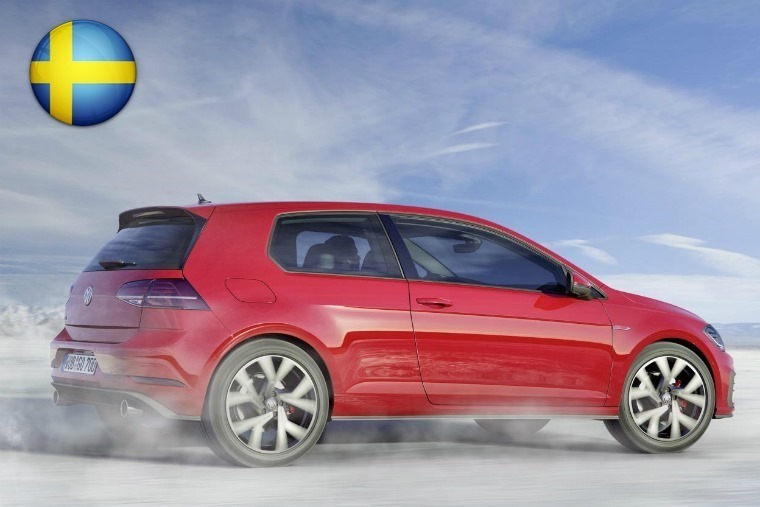 Although Volvo has had some good fortunes of late, it’s another win for Europe’s most popular car – the Golf – in Sweden. At least Abba are getting back together. South Korea’s been in the news a lot of late, and not just because it’s in the World Cup. 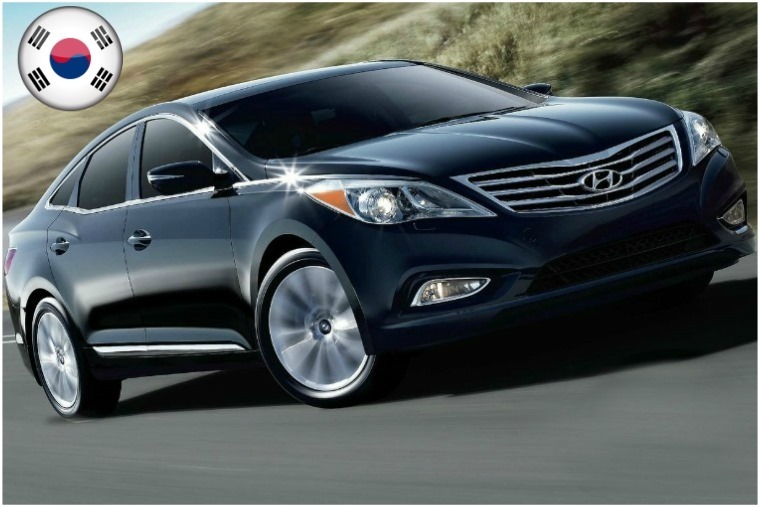 As for cars, it’s the Hyundai Grandeur that consistently tops the sales leagues. We’ve recently just discovered North Korean leader Kim Jong Un prefers a Mercedes-Maybach. Belgium are dark horses for the World Cup, with the likes of Lukaku, Hazard and De Bruyne regularly lighting up the English Premier League. But there’s no doubting Belgium’s loyalty to German car brands. 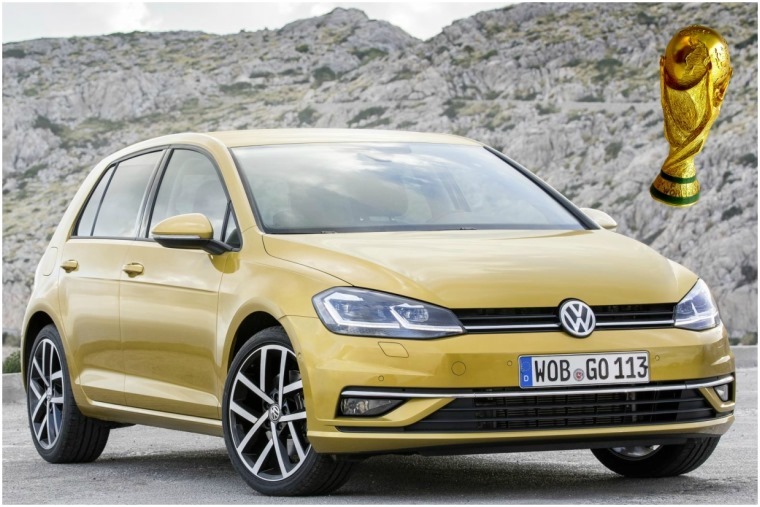 Yep, it’s the Volkswagen Golf. Again. It’s the first-ever World Cup for Panama – the Central American country made famous by its canal. 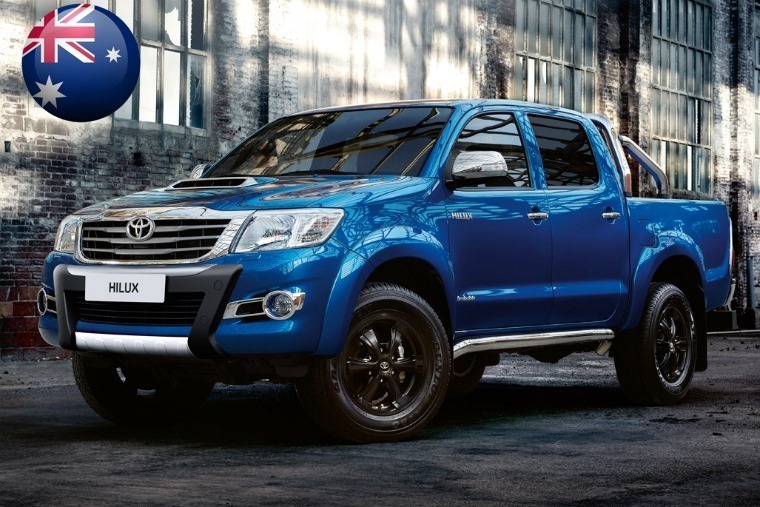 Given their tropical climate and tough terrain, Toyota’s Hilux is the country’s most popular vehicle. 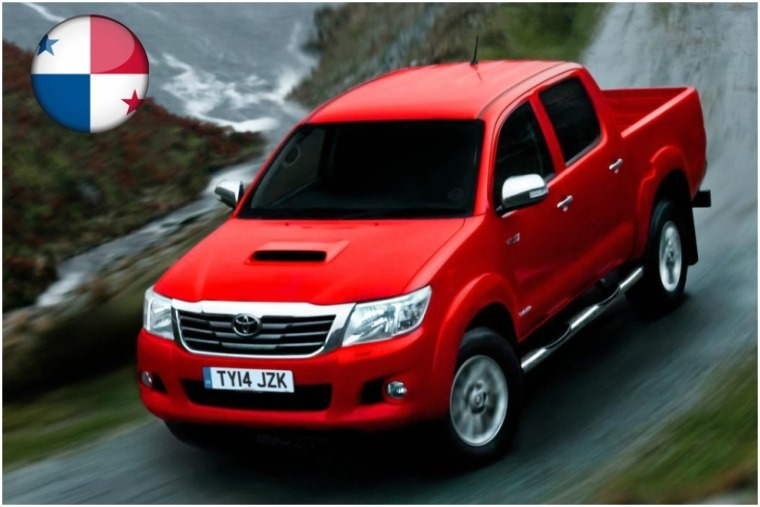 Similarly, pick-ups are hugely popular in Tunisia too, but it’s not the Hilux, rather the Isuzu D-Max. 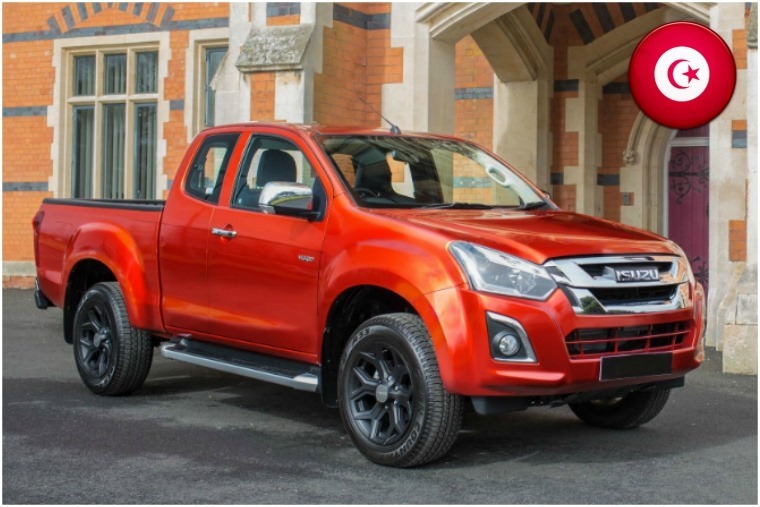 The team showed against England in their opener that they don’t mind being dirty, so maybe that’s why their fans favour this double cab too. 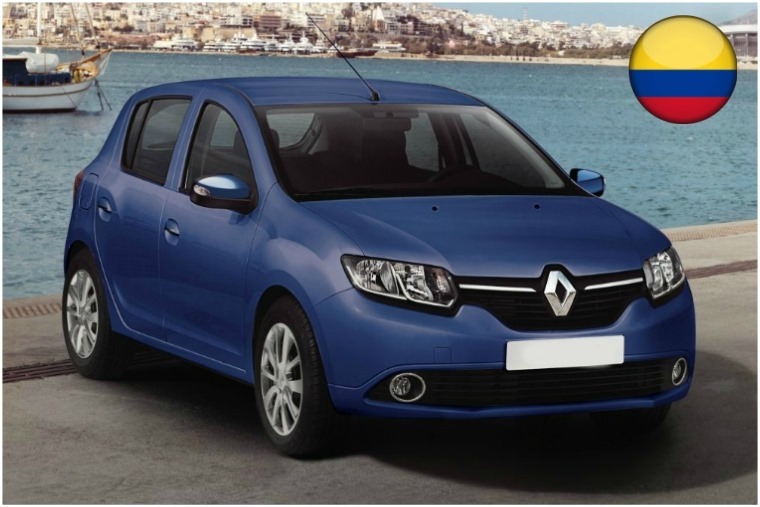 Another South American market, another Renault-badged Sandero. Unfortunately Columbia doesn’t get the RS, or any form of decent press image apparently. No surprises here. Japan’s favourite car is a Toyota, but which one? 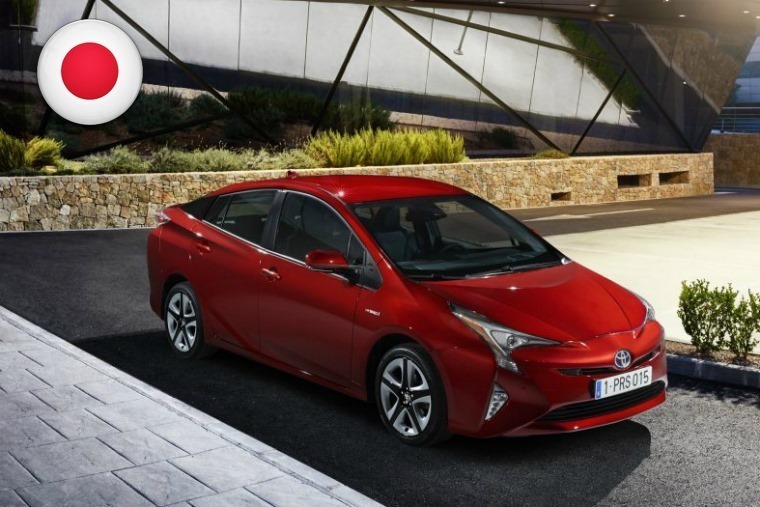 Well it’s actually the fuel-sipping Prius hybrid. 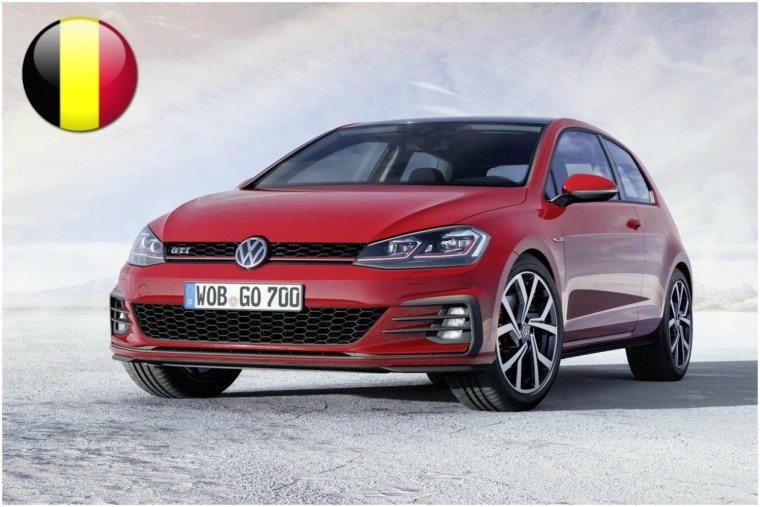 Despite its long-standing connection with the Fiat brand, it’s now Volkswagen Group that rules the roost in Poland too. 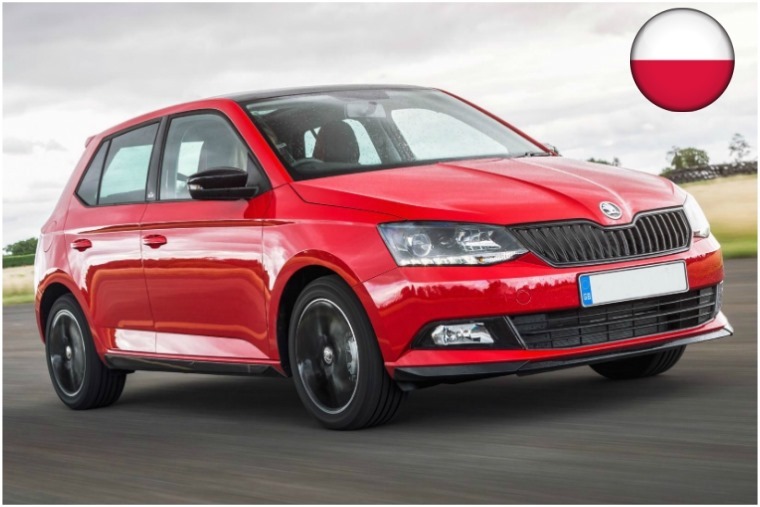 Not the Octavia this time, but the smaller Fabia. Another weird market-specific car for you here, this time with a Citroen badge. 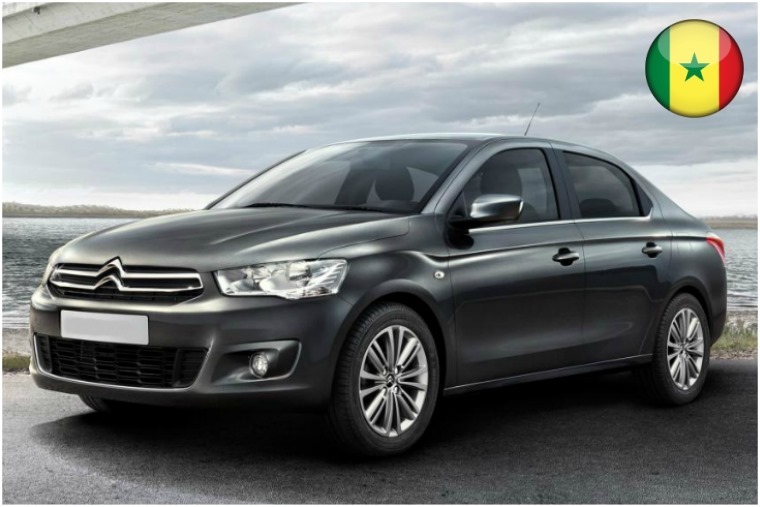 This is the Citroen C-Elysee, and it’s the most popular car in Senegal. So who’s the winner of the 2018 World Cup of Cars? It’s the Golf. 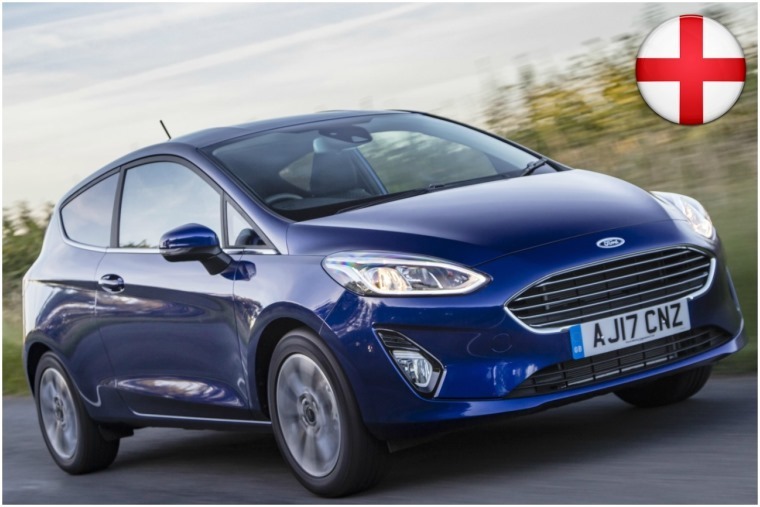 We’re a little biased here of course, considering it has consistently been the most popular lease car in recent years too. However, what with it being the most popular car in four out of the 32 countries in the World Cup must count for something too. Whether or not that means you should be betting on Germany for the win remains to be seen. But you probably should.